How to complete the Charles Proxy Test? Once you open the listed URL, you will see a redirection page and will end up on Testlio homepage. This means you can stop the recording. Please note! 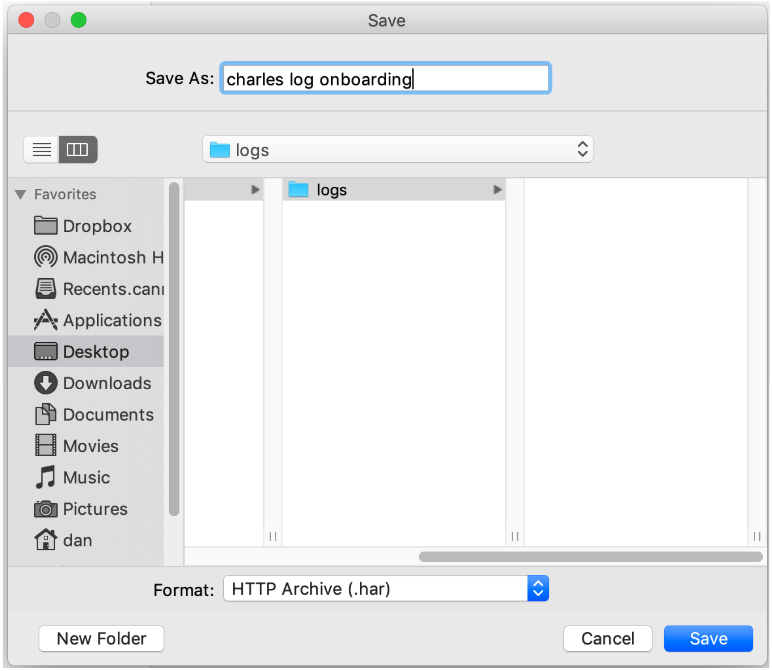 During actual testing logs will be saved as Charles files. For setup confirmation we use .har file type. Clear previous logs before you start testing new functionality. To install or remove certs in iOS system, follow iGeeksBlog tutorial. When all else fails, a restart of both PC and mobile device may solve issues, but make sure to Disable the Windows Proxy / MacOS proxy / Mozilla Firefox Proxy again. You should periodically update your certificates as they do expire. Some routers re-assign local IP addresses, so you should verify the IPv4 has not changed.